The City of Willard is accepting sealed bids for the following property. All property is “as-is” and will be available for viewing at your request. Please contact JC Loveland at (417) 880-7887 to set up a time to see the property available. Sealed bids are due to Jennifer Rowe, 224 W. Jackson, PO Box 187, Willard, MO 65781 no later than August 30, 2018 at 3:00 p.m. The City reserves the right to reject any and all bids. 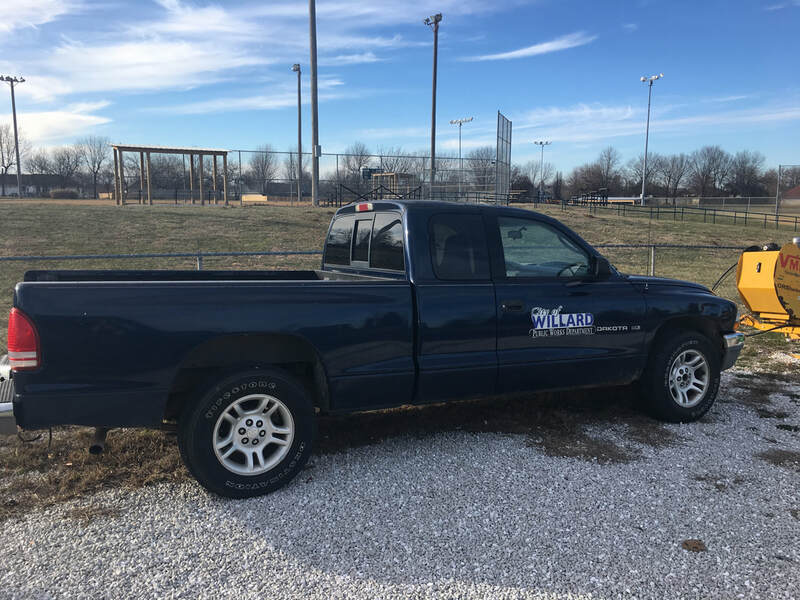 The City of Willard will also accept payment plans if specified in your bid. Please place the Item # on the envelope when submitting bids. 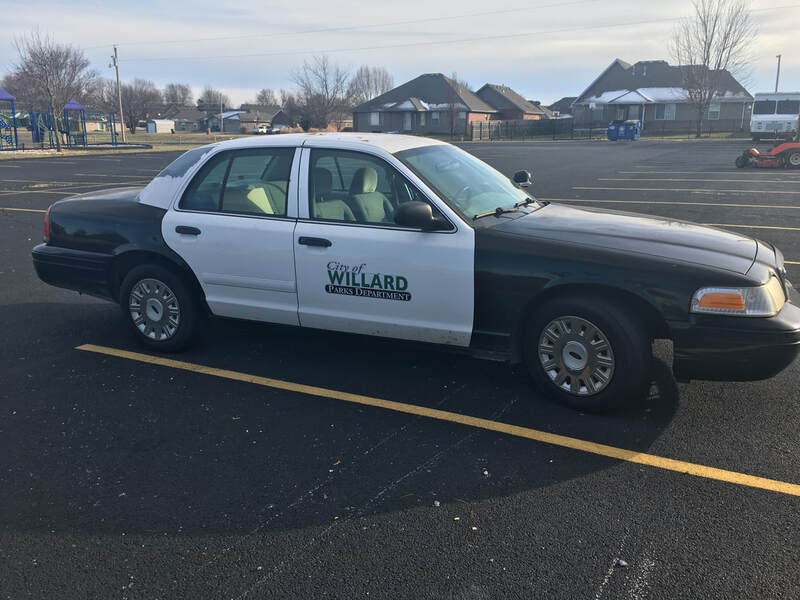 2003 White and Black Ford Crown Victoria (police vehicle). 174,207 Miles. The truck is not running and is missing the tailgate.